The mission of the Office of Health Equity and Inclusion (OHEI) is two-fold. 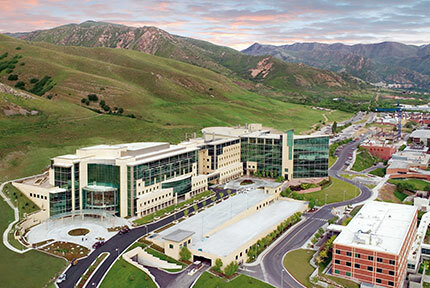 The first part of our mission is to create a culture where inclusion fuels innovation and quality while also addressing health and education inequities within the University of Utah Health (UUH). An inclusive climate is vital to the intellectual rigor, commitment to excellence, and the social fabric of the University; preparing faculty, staff, students, and trainees with evidence-based skills necessary to provide high-quality and high-value care in a world defined by cultural and intellectual diversity. The second portion of our charge is to establish coordinated outreach and inclusion efforts across UUH that ensure the workplace environment attracts and promotes the success of diverse communities.